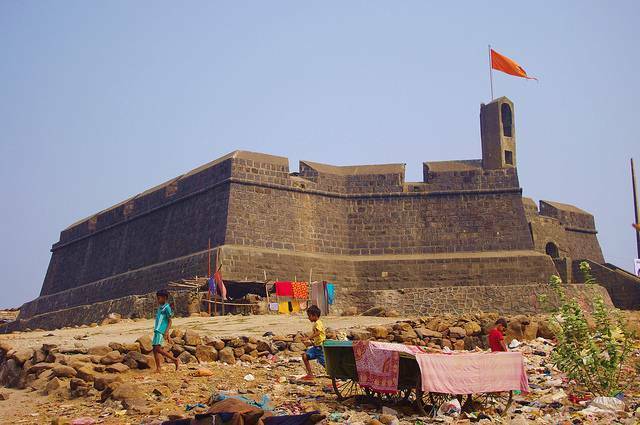 Perched on a hilltop, the sole purpose of Worli Fort built by the British in 16th century was for naval defense purpose of monitoring the activities in the bay. Being located in the middle of a fishing hamlet, accessing the fort is not quite easy. The fort is so strong that even now, the fort walls stand majestically. The gate at the main entrance is beautifully decorated. It is worth visiting the fort.